Orion Datacentre Racks Orion Datacentre Racks are now the preferred choice of data centre managers across Europe. Manufactured in 900, 1000, 1100 and 1200 depths as standard, we tailor this product range to suit customer requirements and project specifications. 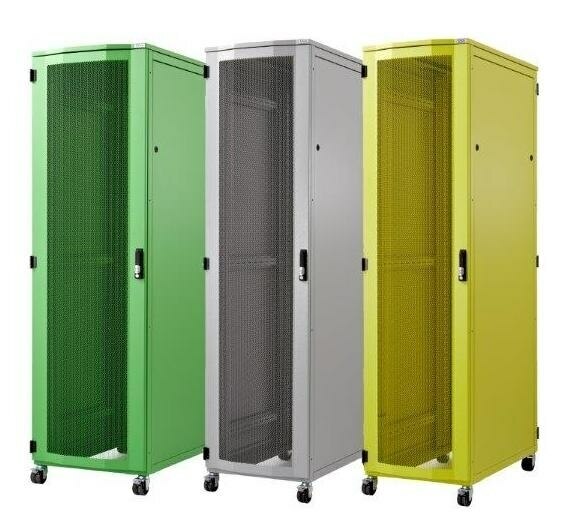 Features include Airtech 85 Hex Mesh angular doors and various options for security and cable management as well as a wide range of colours.